Santa photos with your pets in 2019! 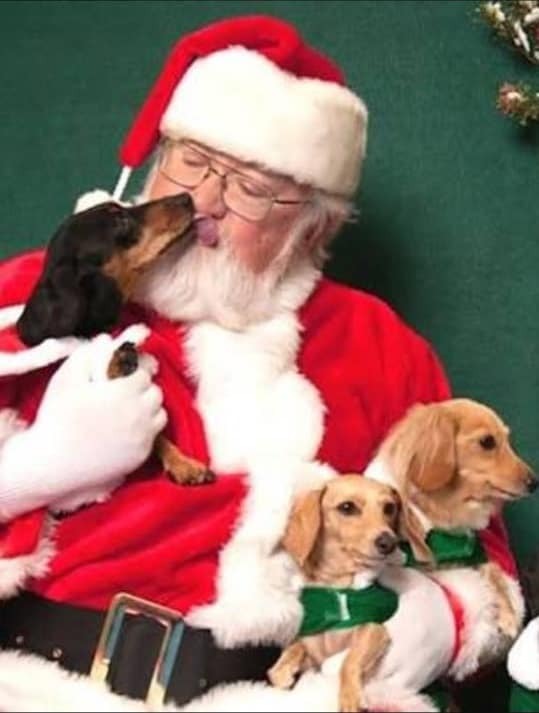 21 Nov Santa photos with your pets in 2019! The countdown is on until Santa comes !!! This year we will be raising funds for our charity Project HoPe by doing Santa photos with your fur babies. 1 x treat from Santa.